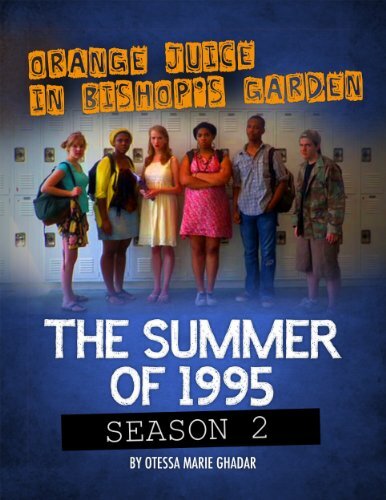 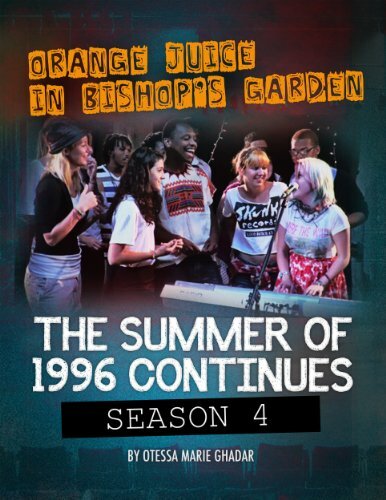 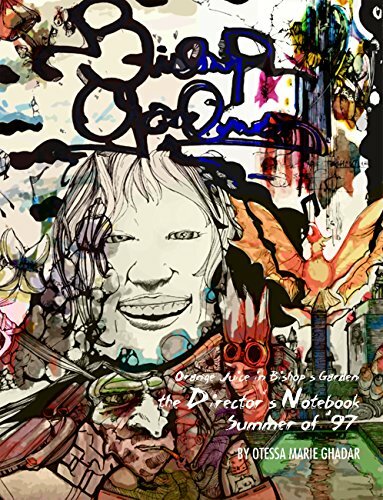 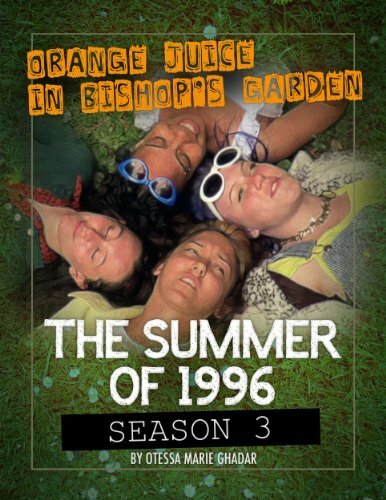 Follow a group of teenagers in DC as they try to navigate life at the cusp of the internet-era with this full collection of scripts from Seasons 1 – 4 of Orange Juice in Bishop’s Garden. 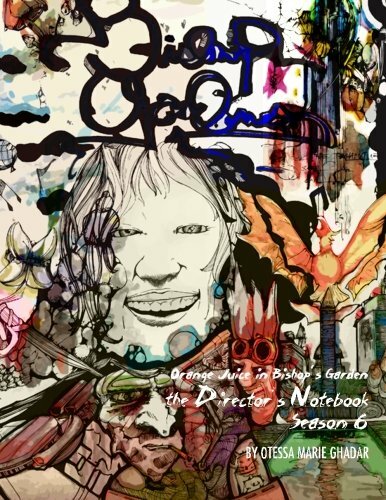 Seasons 5 – 6 are available as director’s notebooks. 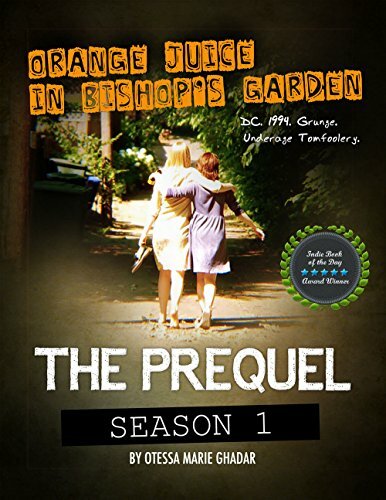 IBD Indie Book of the Day Award Winner!